– Identify the major branches of the artery ( profunda, perforating arteries, medial and lateral circumflex. It extends superiorly from the inguinal ligament. And inferiorly to the knee, thus transverse 2 joints. One is a Ball socket joint ( the Hip joint ). The other is a Hinge joint ( the knee). 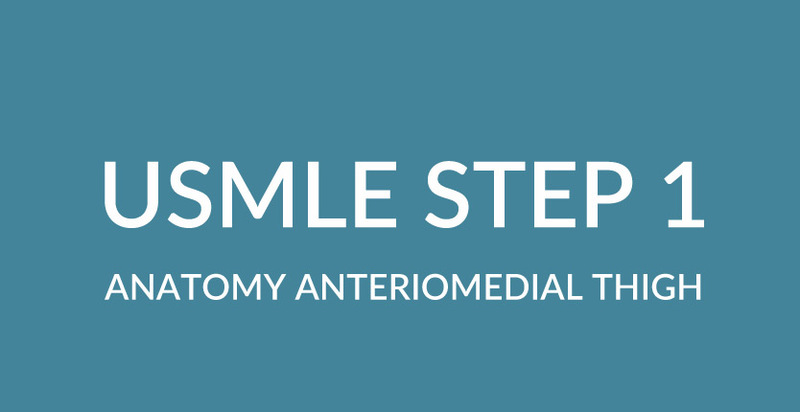 Muscles that lie superior transverse anteriorly to the joint and insert into the lesser trochanter. 2 muscles fit the description described above ( illopsoas, and iliacus ) and are flexors of the hip. Quadracept femoris consists of 4 easy to remember Muscles, They are responsible for extending the leg and thus they insert just inferiorly to the patella. 1) Femoral branch of the Genital femoral ( L1,L2). 2) Cutaneous Lateral Femoral ( L2,L3). 3) Cutaneous branches of the Femoral Nerve (L2,L3,L4). Remember lympnodes drain from Superficial to Deep. Drains the lower limbs that are involved with the Great saphonous and Femoral Vein only ( So the dorsi Laterl part of the foot and the heel do not drain into the vertical lymphnodes) ( They are involved with the popletial vein and the small saphnous vein and drain intothe popliteal nodes). Sartorious- Extends from the ASIS to the medial aspect of the Tibia (contributes to the Pes- anisaris). lumbar plexus and all Medial Thigh Muscles are innervated by the Obturator Nerve. Contains femoral Artery, Vein and Lymphatics but not the Nerve!! !